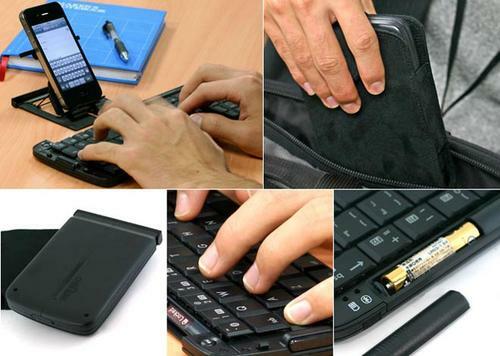 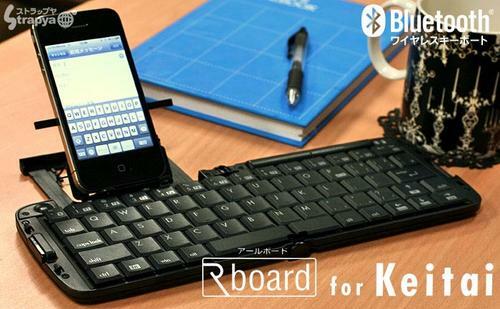 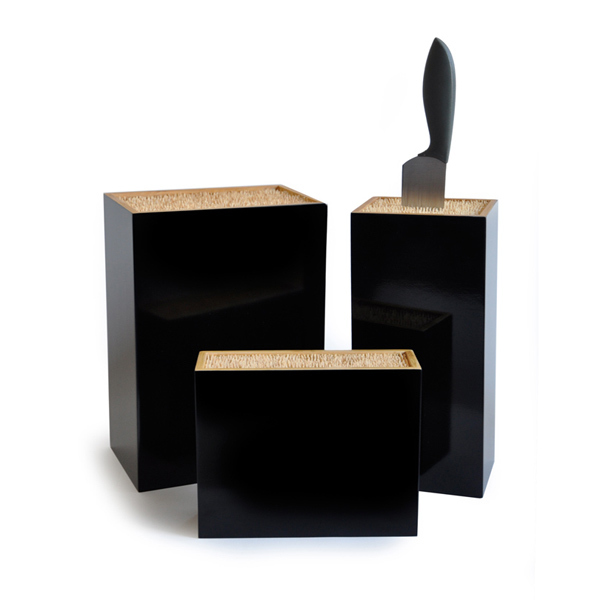 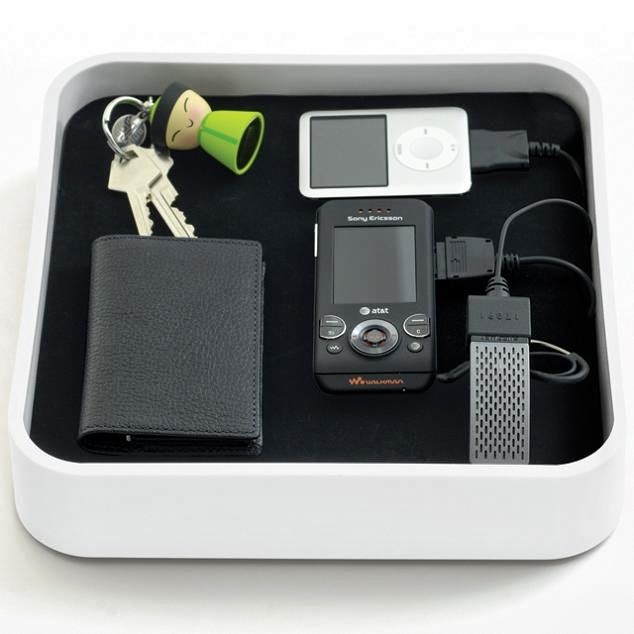 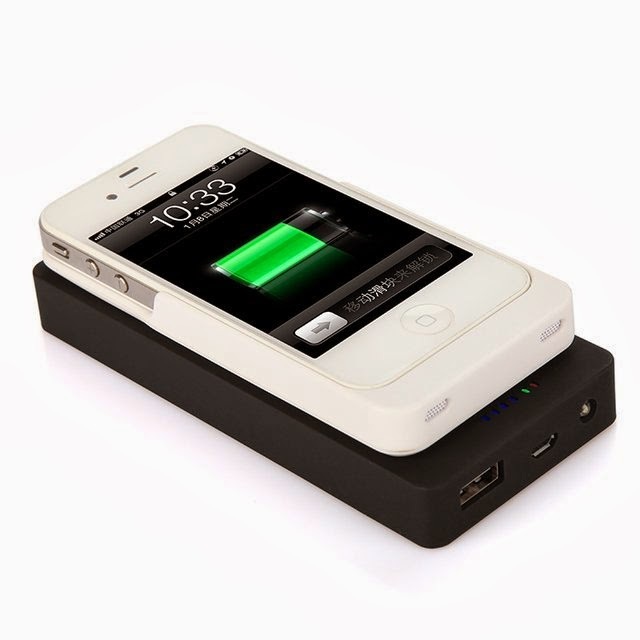 Collection of 'Innovative Universal Gadgets and Products' from all over the world. 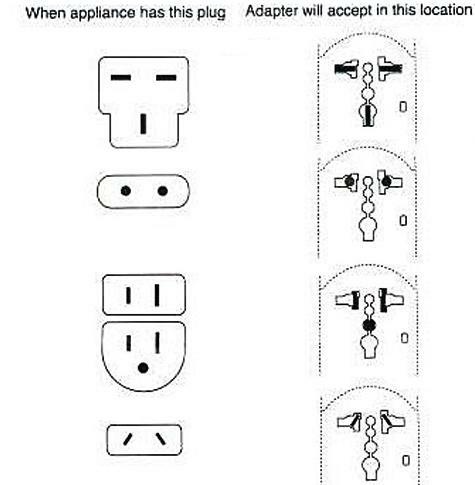 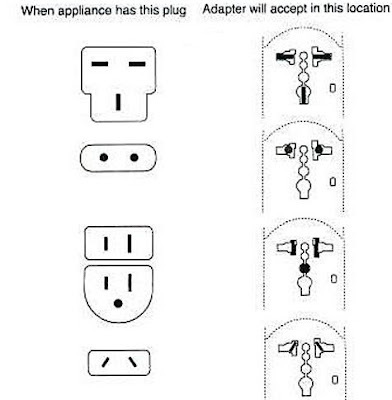 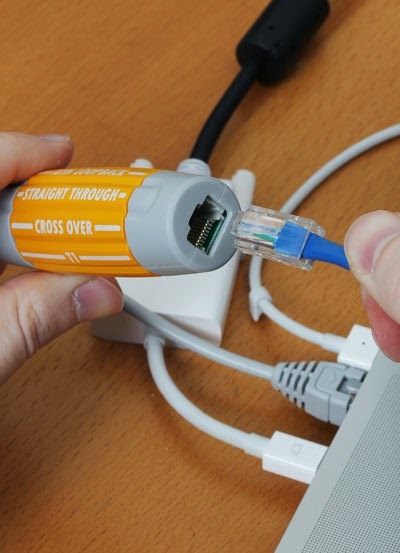 Universal Network Cable: The Universal Network Cable provides 5 cable types in one connector. 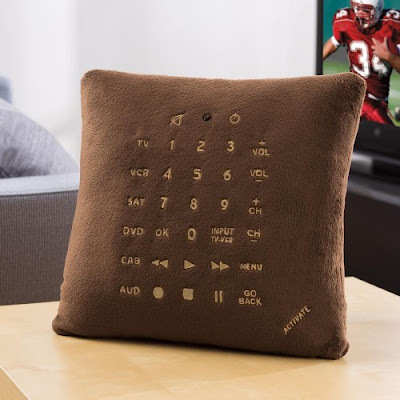 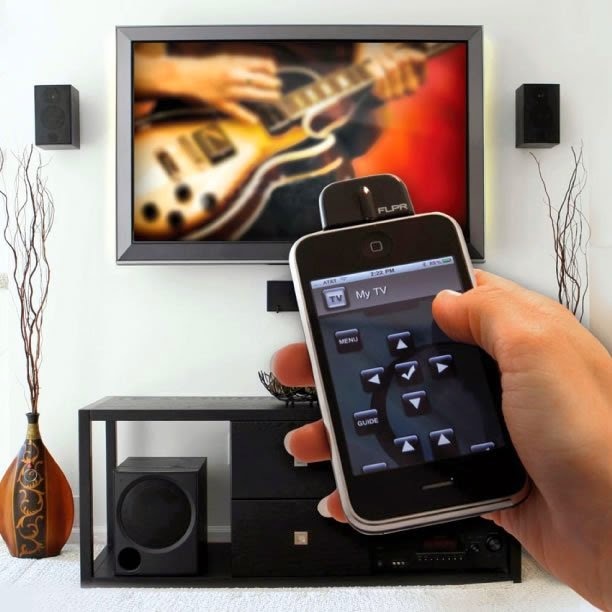 FLPR Universal Remote Control: The FLPR turns your iPhone, iPod touch and iPad into a universal remote control and it turns with over 65,000 pre-programmed IR codes that makes it work with most devices right out of the box. 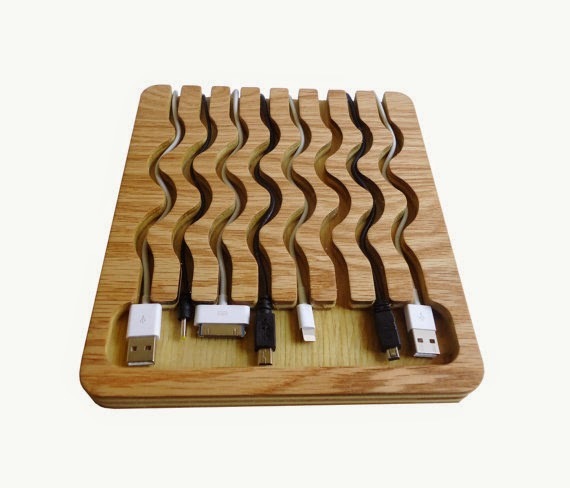 Universal Dock and Recharging Station: This wooden wire docking station handles up to 8 different devices with cords up to 1/4 inch thick and can accommodate recharging cable heads with a length up to 1 and 1/4 inch. 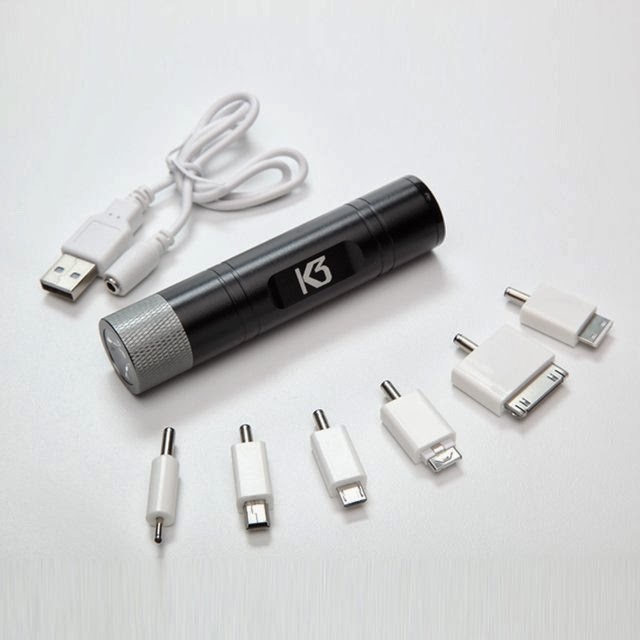 K3 Powerporta 3000 Portable Recharger: It's an on-the-go universal and portable USB recharging solution and it features a multi-function flashlight. 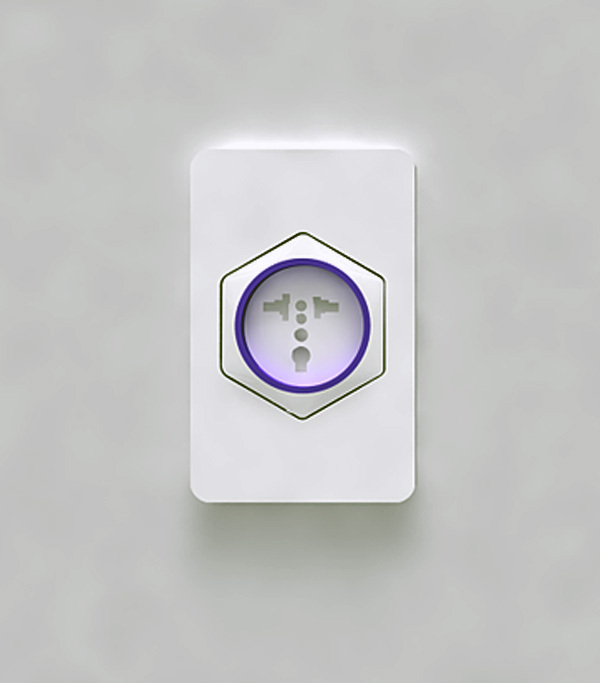 Universal Remote Control: Designed by Zeynep Altmisoglu, the "Universal Remote Control" features a transparent display and the remote is capable of recognizing you as a living machine and modifies its transparent display according to your need. 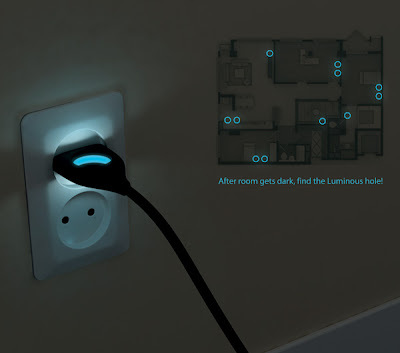 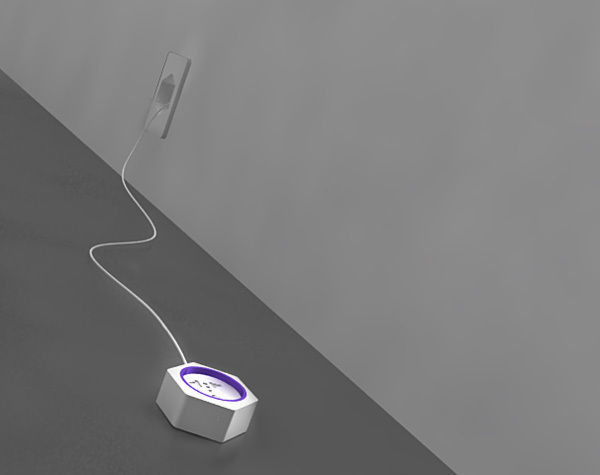 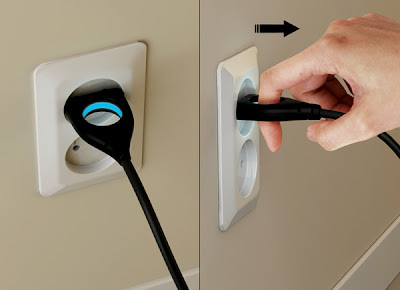 Universal Plug by Seungwoo Kim: The Universal Plug comes with a convenient hollow center that glows when plugged in. 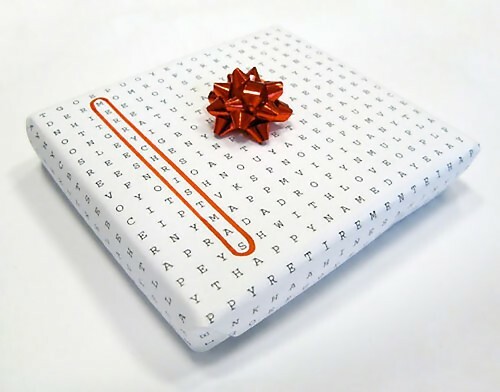 Word Puzzle Universal Wrapping Paper: The creative and clever wrapping paper works for any occasion by just wrapping your gift in it; then simply locate and circle the greeting for the appropriate holiday. 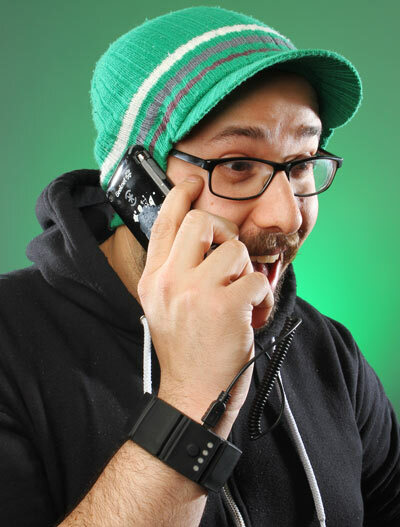 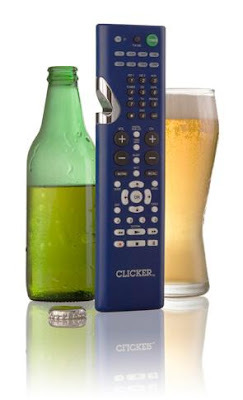 Universal Remote Bottle Opener: Cool bottle opener changes channels and opens your bottle too.